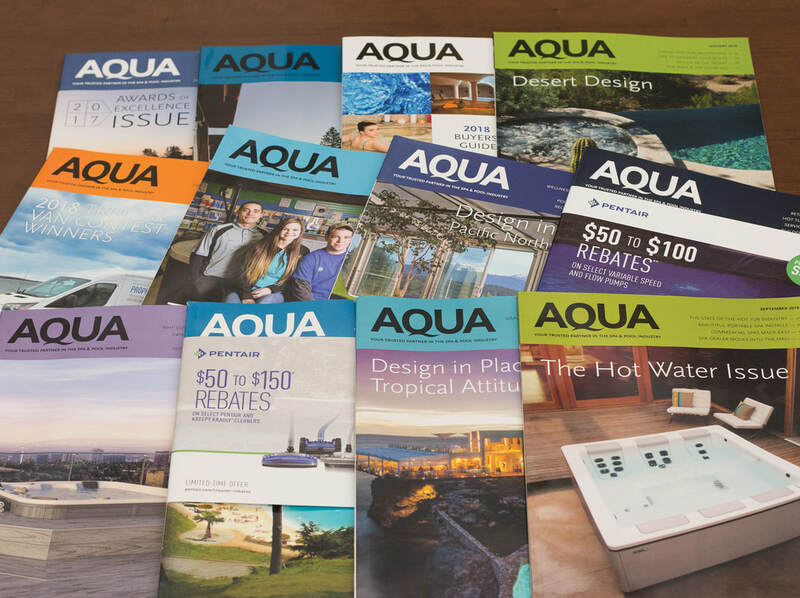 Maximize your marketing ROI and build brand awareness by promoting your products to key decision makers who look to AQUA for guidance on the best products the industry has to offer. Plus, receive enhanced listings and photos when you advertise in the issue of AQUA. Want to see the Product Focus in action? Apply for your FREE subscription to AQUA Magazine today.